Product Consists : Ethnic Designer German Silver with Diamond studded on Chain. On this Mothers Day take a moment to send your mother a unique lovable gift that will remind her of how much you love her. Warm wishes for a Happy Mothers Day. But, instead, I will say a happy prayer that we are here together to celebrate this Mothers Day. 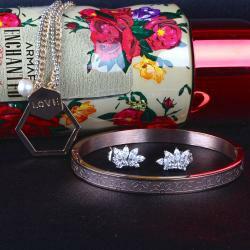 Make this Mothers Day special for your mom love and gift her amazing gift. Here, we have presented you a very stylish Indo western necklace with matching earrings. This is beautiful necklace comes in German silver color Round shape diamond studded big chain. This will look amazing with matte finish rectangle shape hanging made with pearls and diamonds. 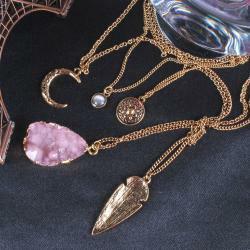 This is beautiful gift for make feel her special with extra ordinary look of necklace. This is small token of love which will surely surprise your mom. So, book your order now without further delay. 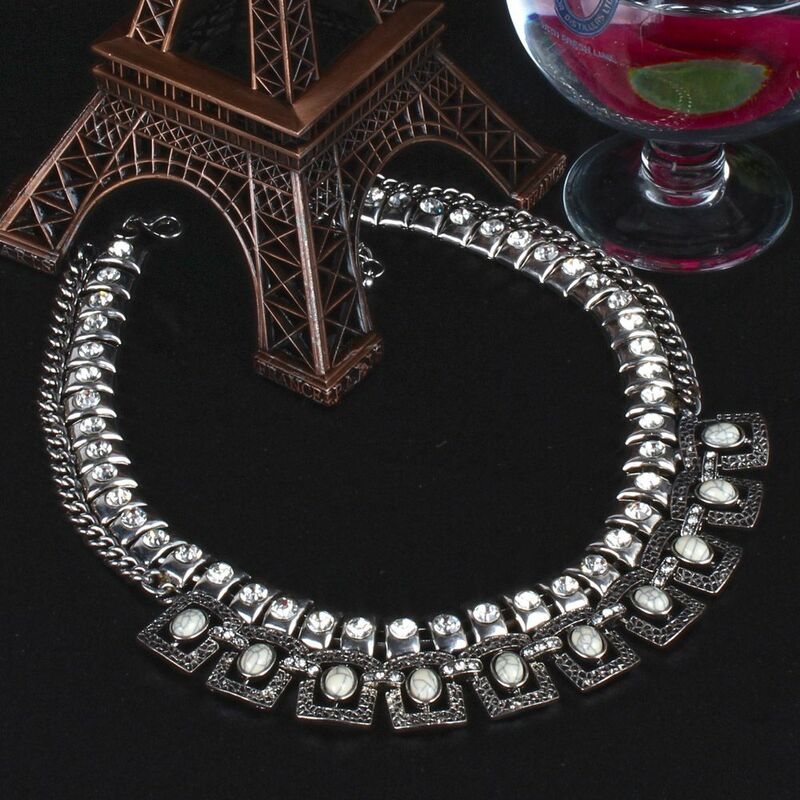 Product Includes: Ethnic Designer German Silver with Diamond studded on Chain.